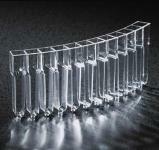 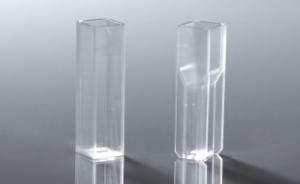 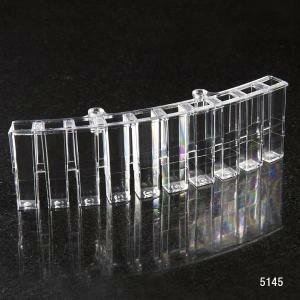 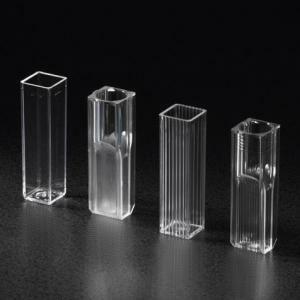 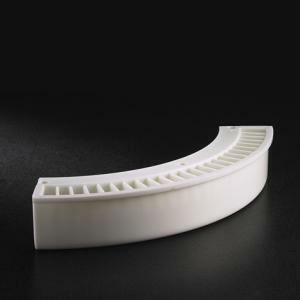 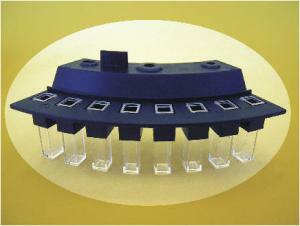 A cuvette is a small tube of circular or square cross section, sealed at one end, made of plastic, glass, or fused quartz (for UV light) and designed to hold samples for spectroscopic experiments. 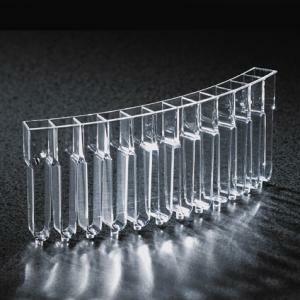 NextDayScience is proud to offer the very best in cuvette brands - Roche®, Cobas Mira®, Mira S®, and Mira Plus® analyzers cuvette segments. 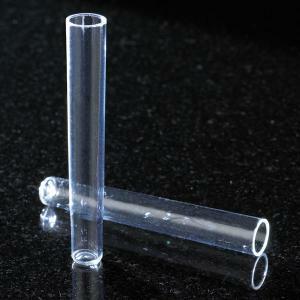 Cuvettes are individually wrapped, and are available in 300 per case and 450 per case quantities.